Tron Weekly Journal is one of leading news project in the TRON blockchain. It is one for the first projects to be deployed in the TRON mainnet when it got independent last year. Since then, the project continues to reach milestones and to develop its premises as a cryptocurrency base. Some features of the TWJ ecosystem are its Loyalty Rewards program and its mining/folding weekly feature. In addition, TWJ continues to have strong partnership with other credible projects and names in the industry. @Peter Gabriel Miranda: Delta tracker is great cryptocurrency app and portfolio tracker and i will be glad to developers of delta add TWJ in to their application 🙂, TWJ listing on delta supported exchange abcc thats great. 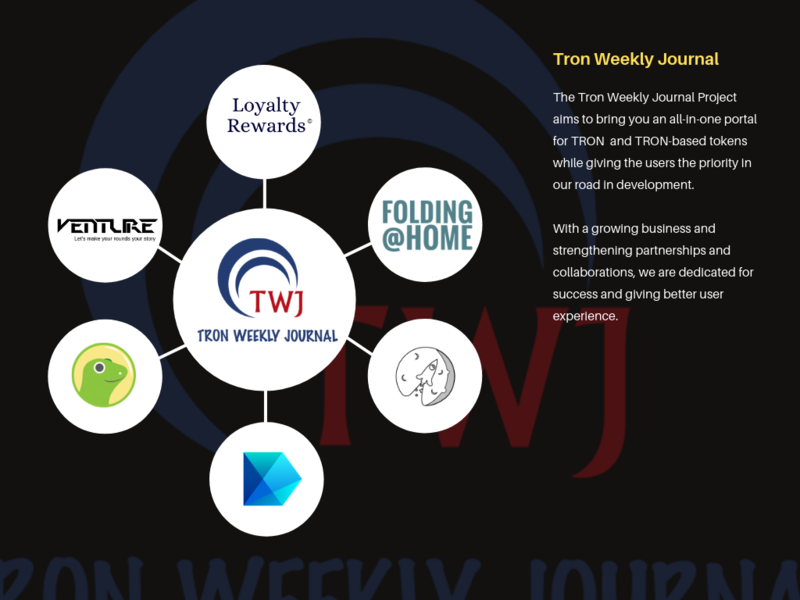 For return to delta Tron Weekly Journal will made great news on tronweekly web site and spread the good words of delta app 👍 and I hope developers add soon TWJ. 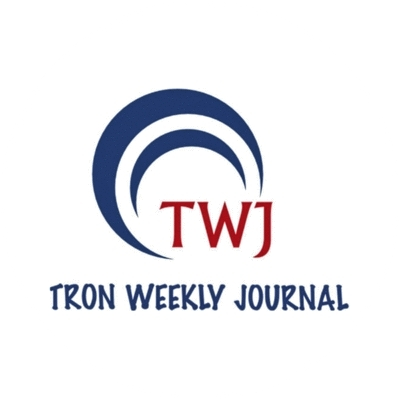 Tron Weekly Journal (TWJ) is an endeavour to bring all Tron world news under one umbrella. All latest events, happenings, ICOs, business ideations, interviews of ideators and entrepreneurs, and every activity in the world of Tron will now be available under one unified online journal called the Tron Weekly Journal. While there has been immense churn and activity in the world of Tron, there is no centralised portal or information pool where a new initiator or Tron enthusiast can gather necessary information, be part of a Tron network and connect with other Tron enthusiasts and investors.